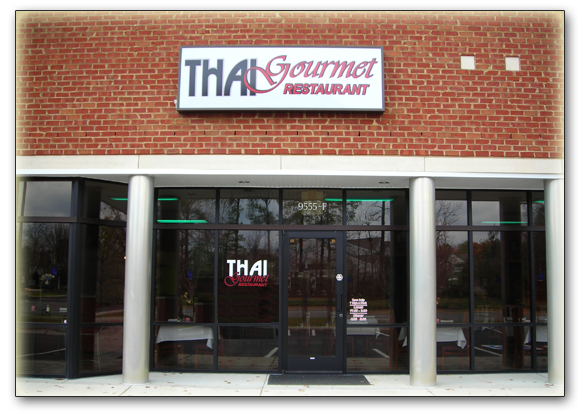 Welcome to Thai Gourmet Restaurant, home of authentic fresh Gourmet food. 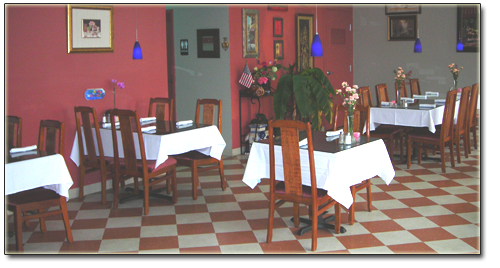 Our dishes are prepared fresh and can be prepared mild or spicy. All dishes prepared to your taste! 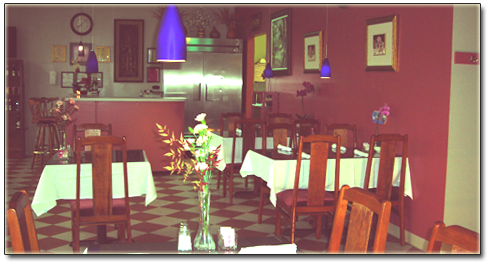 The very best of Thai cuisine is prepared for you. We also carry wine, domestic & import beers, and Thai beer. We accept all credit cards & debit cards. 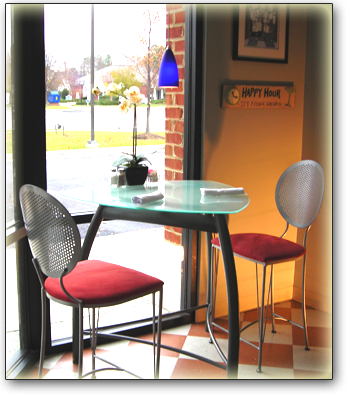 We're located just 15 minutes from downtown Richmond or the west end (Short Pump). authentic gourmet Thai food made just the way you like it!